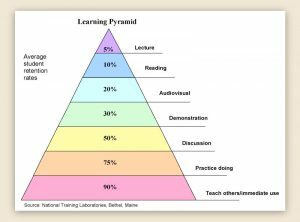 People who attend today’s conferences, training seminars and meetings want more than learning. They want interaction. Audiences and participants want more than content. They want connection. In a changing world where we like to discuss information rather than just receive it, we value conversation rather than just facts. Good Group Decisions is all about facilitating conversation, interaction, connection. We believe that no one is smarter than all of us and that ethic shines through in the design of every Craig Freshley speech, seminar and meeting. What sets Craig apart is his skill as a group facilitator. Craig engages participants in spontaneous dialogue where anything can happen. Craig’s events are lively and entertaining, edgy, anything but canned. 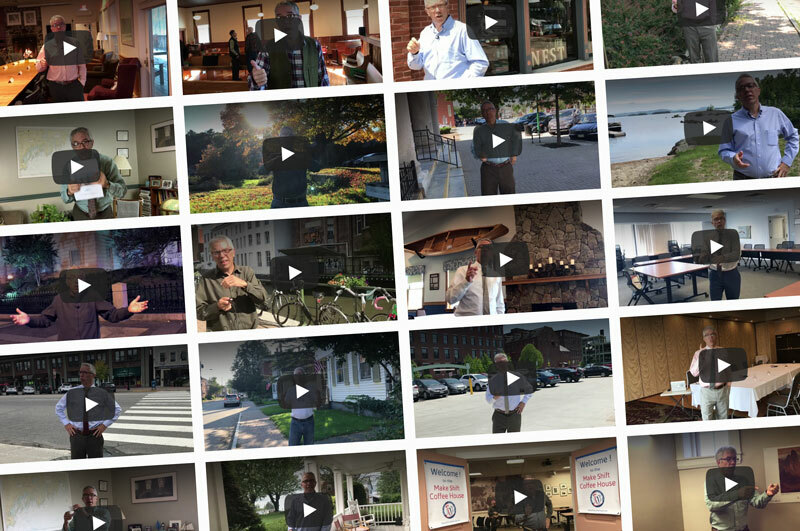 If Craig is delivering your speech or training seminar, expect results. Attitudes are changed. Behaviors are improved. Practical tips and how-to’s are provided in writing. People feel valued and inspired to do better. If Craig is facilitating your meeting, expect results. Decisions are made. Next steps are decided. Themes, conclusions, and agreements are documented in writing. People feel valued and enthusiastic about being part of the group. Employees feel more satisfied when encouraged to participate meaningfully in decision making. 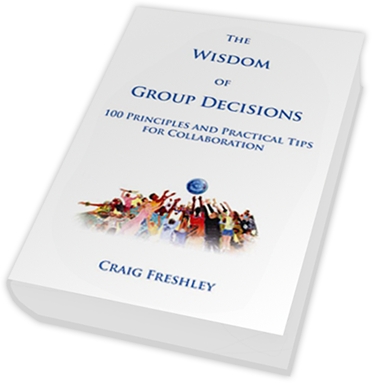 Craig Freshley — speaker, trainer, author, facilitator — knows groups. He knows how to light up an audience. He knows how to bring groups to consensus. He knows how to facilitate interaction. 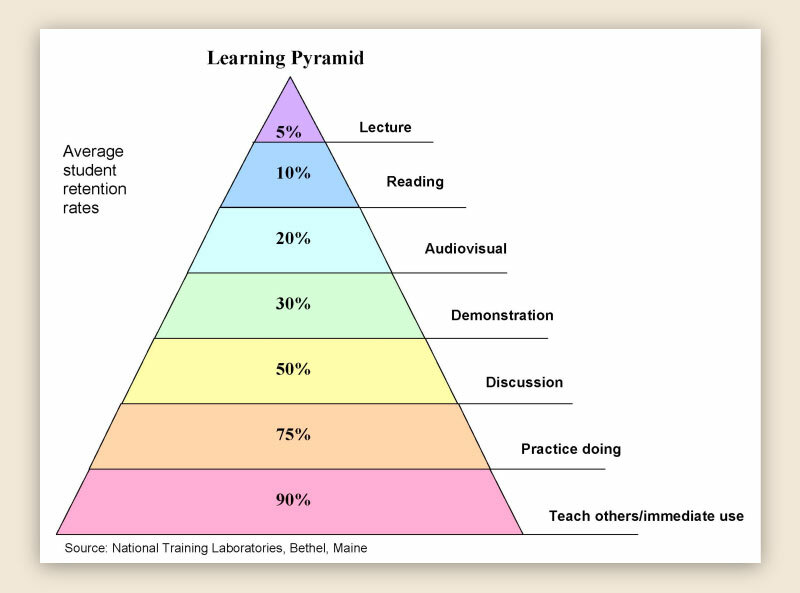 And the research shows that not only is this what people want most, this is how people learn best. Craig’s speeches, seminars, and meetings are highly effective because he uses techniques at the base of the pyramid. The founder of Good Group Decisions, Craig Freshley demonstrates facilitative leadership in action. His speeches, training seminars, and meeting facilitation help groups of every size with good group decisions, high-performance team building, and collective action. Read more to learn how you can tap the wisdom of your own group. 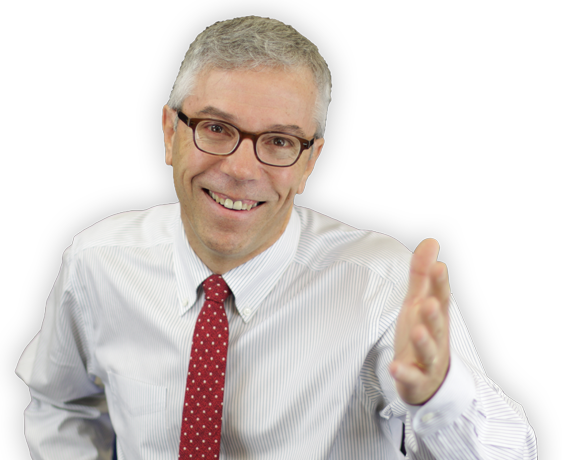 See how Craig’s keynote speeches, endnote speeches, book, Good Group Tips, or meeting facilitation services can help bring out the best in your group. Call or e-mail us to bring the wisdom of group decisions to your world!